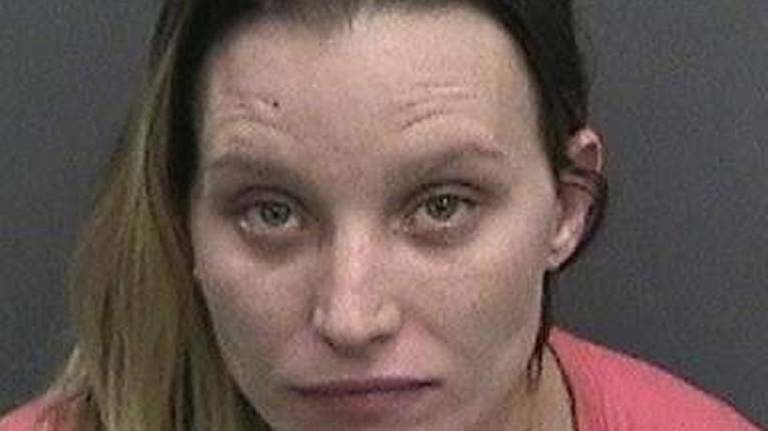 Seffer (WTFF) – A Citrus County mother drunkenly crashed her car into several vehicles on I-4 while her 2-year-old son was inside the car. On Tuesday, FHP Officers arrested Brianna Dee Knox, a 28-year-old Florida Woman from Beverly Hills (the super awesome Florida version, not the crappy California one), for a DUI, child neglect, leaving the scene of a crash, and battery on a law enforcement officer, according to The Miami Herald. She was driving in rush hour traffic on I-4 around 5:00 p.m. on a Tuesday in her red 2001 Honda. Florida Woman always drives recklessly, but this one took it to the next level. She crashed into four different cars and the Honda finally died (honestly, that’s the most WTF part of this story, Hondas really do last forever). She got out of the car and started acting “erratically and disturbed,” as described by the FHP. Basically, she was acting normal. Brianna Knox took the child out of the car and let him play around the traffic while she took a piss on the road’s shoulder. She wouldn’t tell the troopers who the child was. 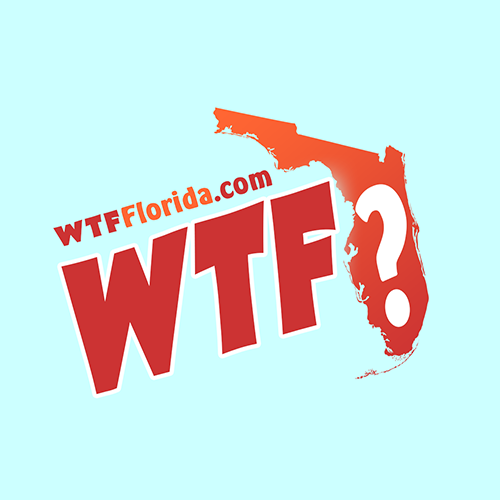 Troopers David Flores and Alain Hernandez arrived and tried to arrest the feral Florida Woman. She resisted, of course. Hernandez tried to cuff her, but she violently launched herself in the other direction, causing them both to fall down. She then started kicking her feet like a wild animal and hit one of the troopers in the chest while the other put handcuffs on her. She’s hanging out in a Hillsborough County jail cell now. Her bail is only $15,000 in case you’re interested.